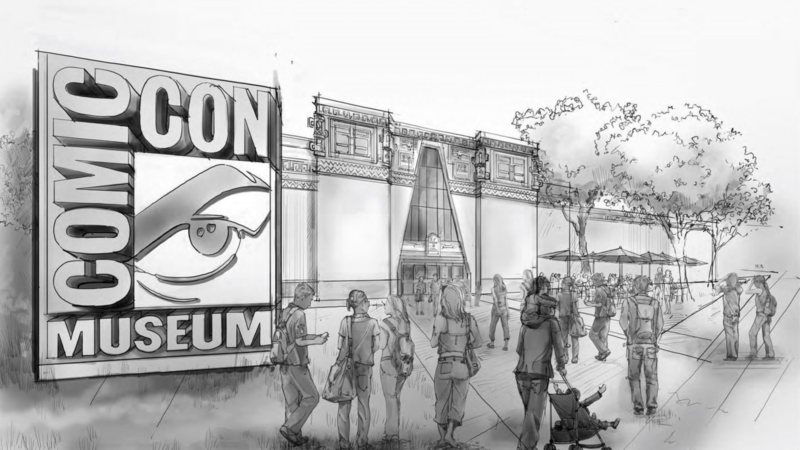 Plans are underway to capture the excitement and magic of Comic-Con in a year-round attraction located in San Diego’s historic Balboa Park. The Comic-Con Museum will encourage an appreciation of comics and related popular arts through exhibits, programs and events drawn from across the Comic-Con universe. Comic-Con was founded in San Diego in 1970 as a gathering for comic-book fans. It has grown into a pop-culture and entertainment juggernaut that attracts more than 130,000 attendees, the largest of any convention in San Diego. Comic-Con organizers struck an agreement with the city to get the 68,000-square-foot space for no rent, a common deal for arts institutions housed in the park.